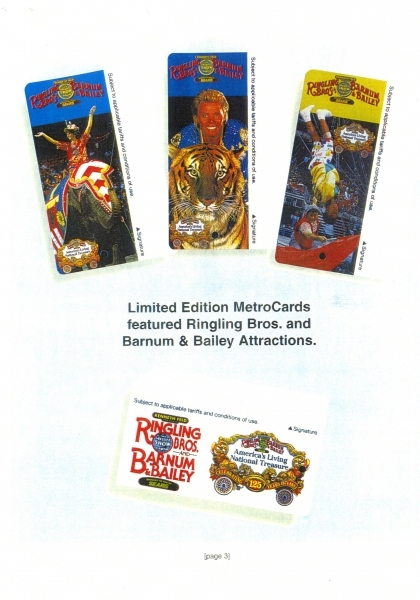 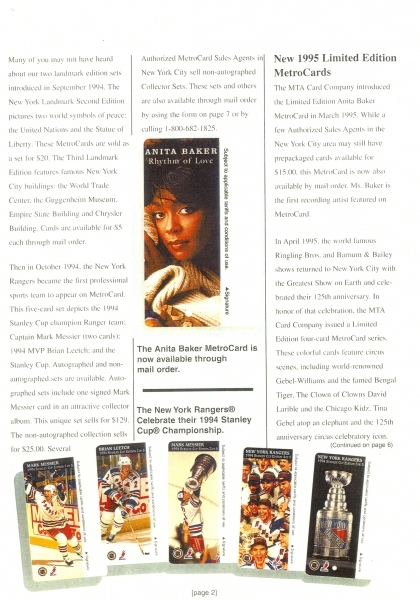 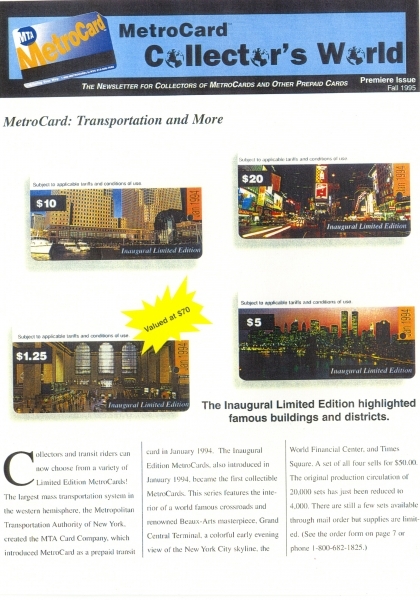 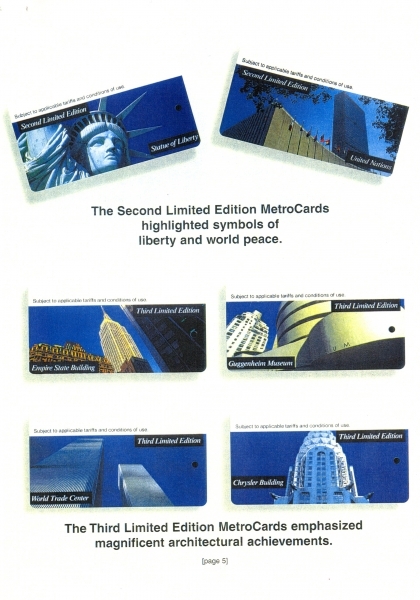 MTA issued and distributed inaugural newsletter for metrocards collectors in 1995. 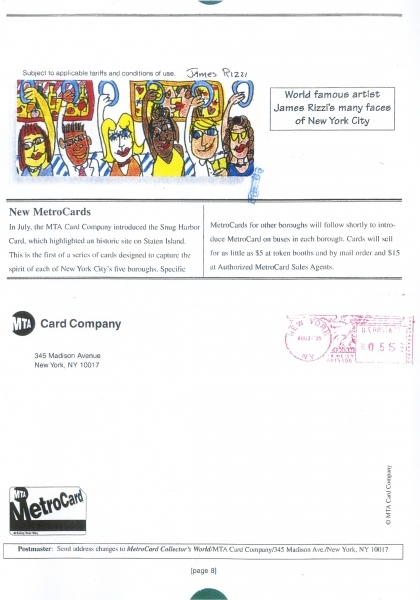 There was an attempt by MTA to create a metrocard collector club. 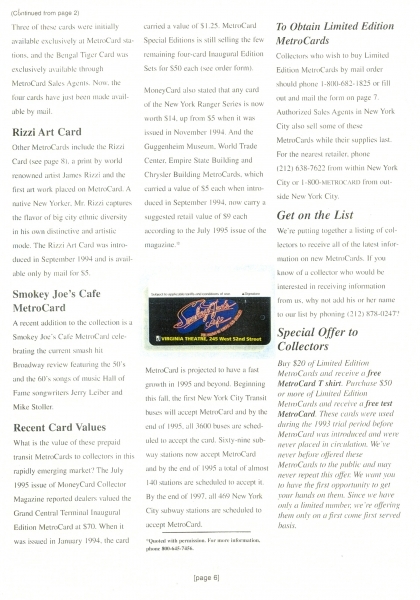 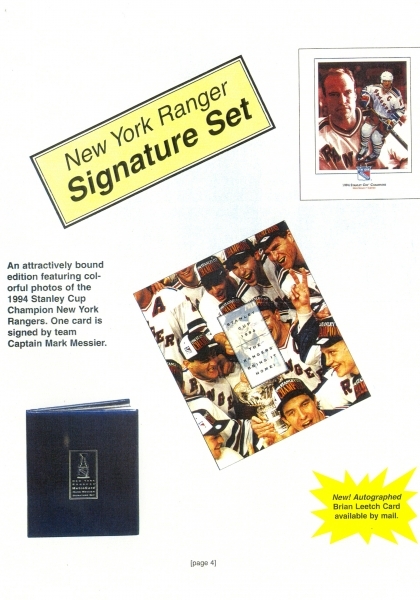 Here are images of all pages from that newsletter. 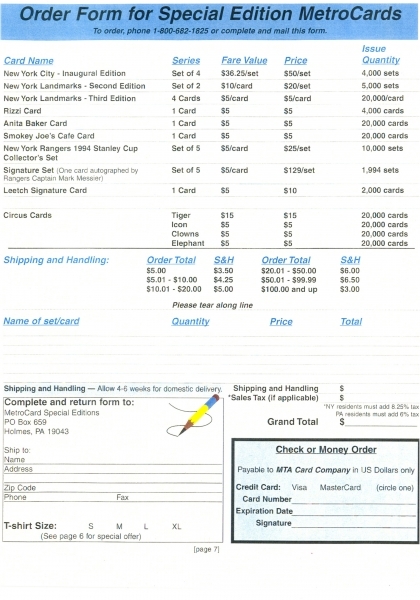 Addressee information has been deleted.